Every summer has a story, what will yours be? We feature field trips, swimming, hiking, games, lunch provided & much more! Call 440-392-5912 for info on having your best summer ever. 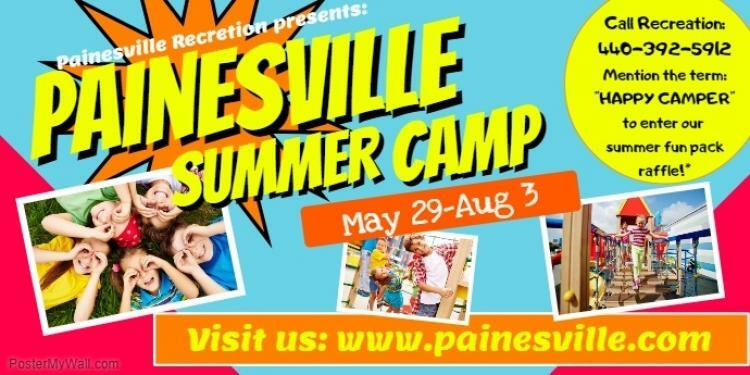 The mission of the City of Painesville Recreation Department is to provide recreation programs and events that enrich the quality of life for its residents and surrounding communities while focusing on the family unit and promoting good health and well-being.